Axis Vero Incorporated recognizes that even in the best marriages, relationships and partnerships, the stresses of daily life or changes in circumstance can lead to home life stress, infidelity and in some cases, even domestic violence or abuse. Often people remain in and endure these relationships for many reasons not the least of which, is fear. Not only the fear of repercussion but also the fear of the change that is imminent. We also recognize that in some cases, even the most egregious situations are mended and that family units (for many reasons) rebuild and become successful again.  For these reasons, we conduct all domestic investigations with maximum discretion and with the privacy of all parties in mind. We understand the sensitivity that comes with a concerned parent wanting to ensure that their child(ren) is(are) safe and truly happy with their new relationship or to verify that such a marriage is healthy in order to offer support and strength to their loved ones. We understand the importance of an ex-spouse being monitored to ensure that young children are cared for on visits and during otherwise unsupervised periods. We understand the annoying and health degrading pressures of not knowing why a spouse has dramatically changed their behaviors or the concern of an outside party negatively impacting the family unit. It is because we understand these scenarios and so many others, that Axis Vero Incorporated conducts every investigation professionally, discreetly, and with an added diligence to ensure that factual and accurate reports are brought forward to our clients.  Axis Vero Incorporated will not judge you or your situation. We understand and respect that personal relationships and family matters can be very different from culture to culture and in the end your investigation is conducted of out of a personal need for answers and a place of concern for yourself or your loved ones. Axis Vero Incorporated consistently delivers thorough and detailed results to our clients’ requests and we are careful and responsible in the manner in which our investigations are conducted to minimize your exposure or liability. 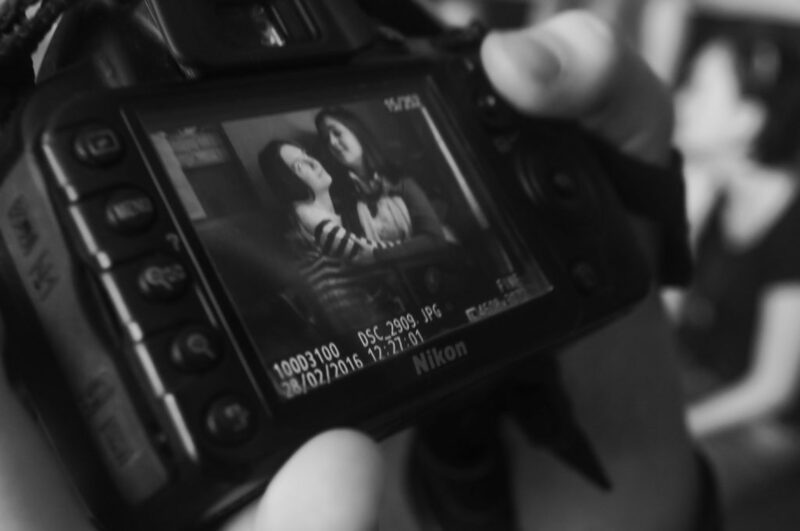 Our clients tell us that our investigations have provided them with the peace of mind that they have been missing, have brought them answers that they could not directly ask without risking the stability of their relationship and have empowered them to leave unsafe or abusive situations.